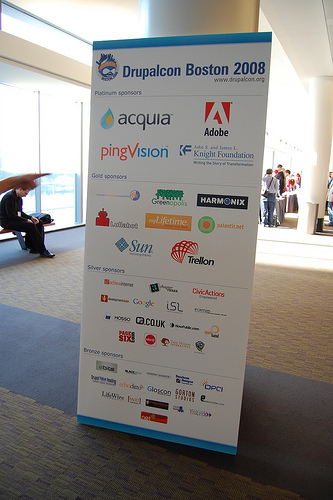 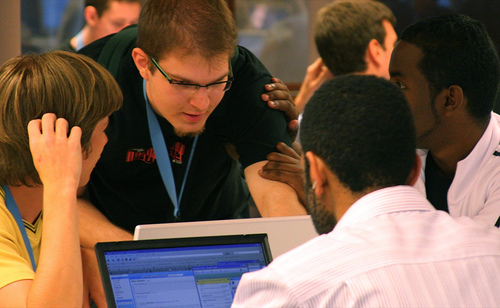 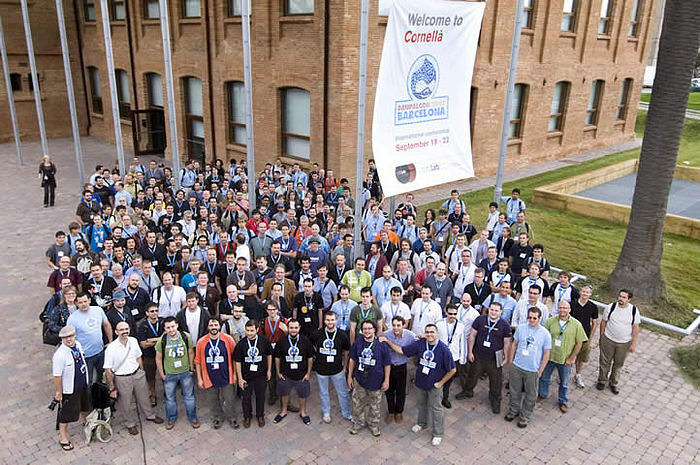 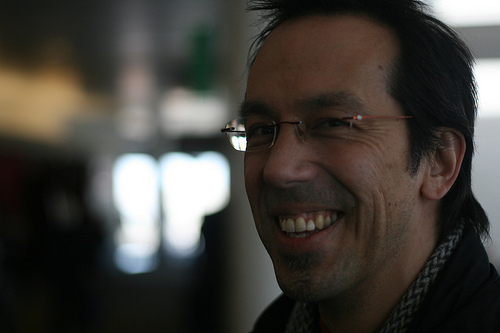 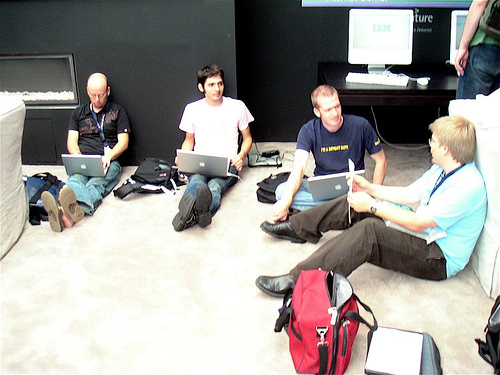 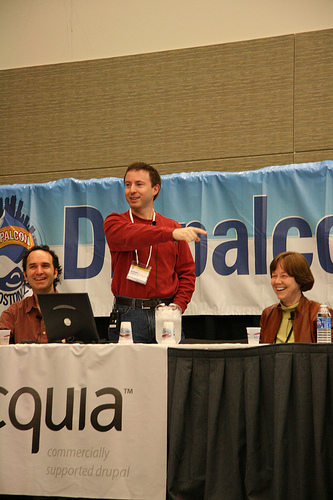 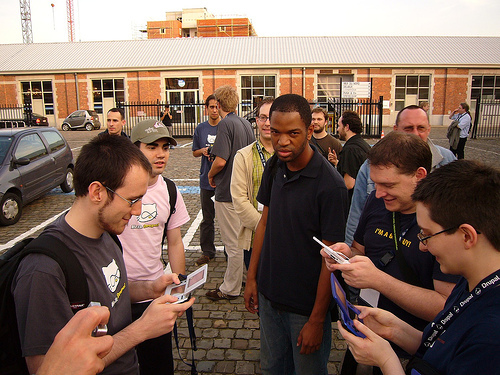 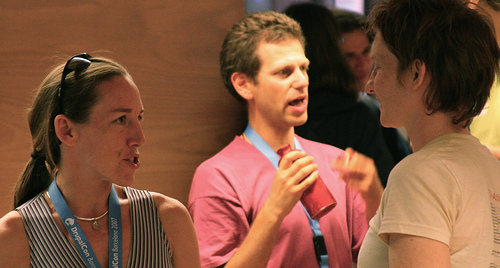 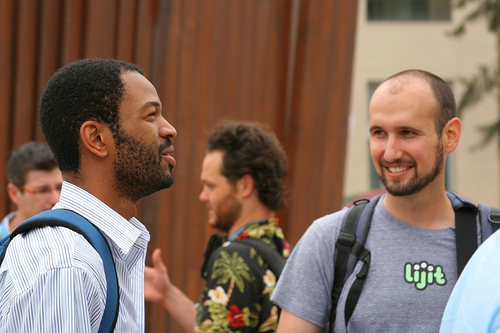 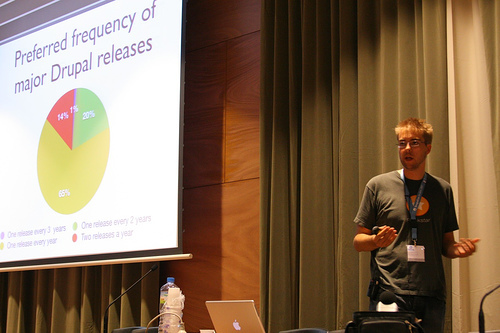 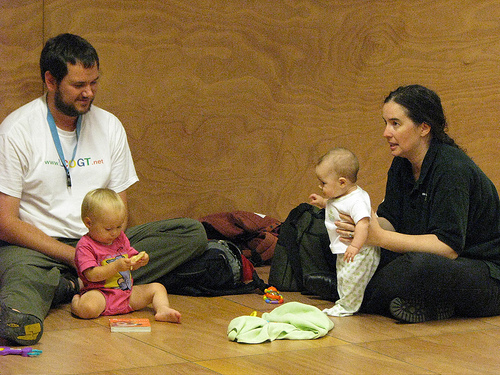 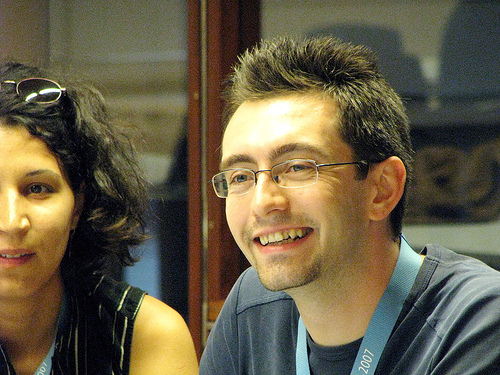 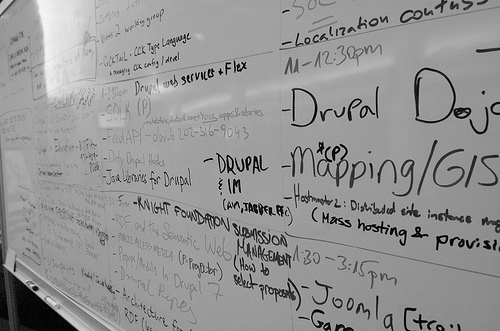 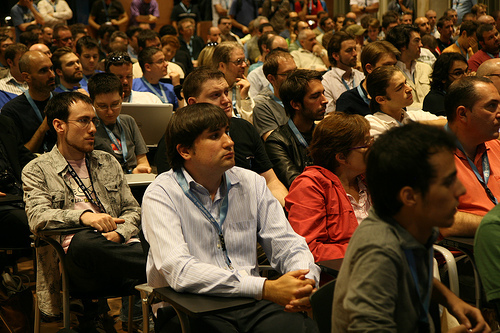 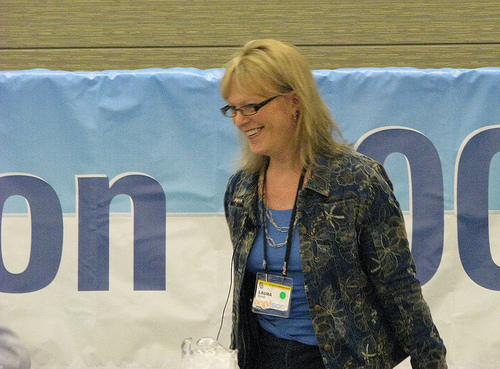 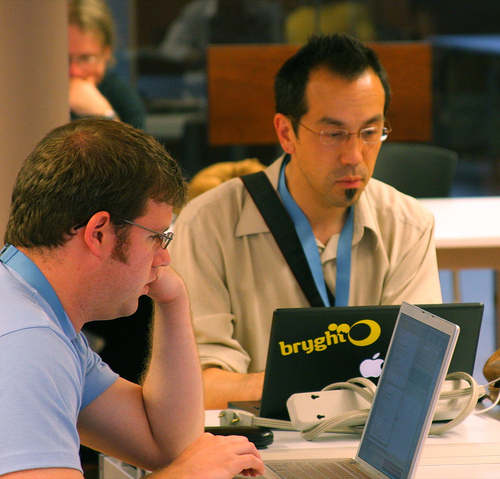 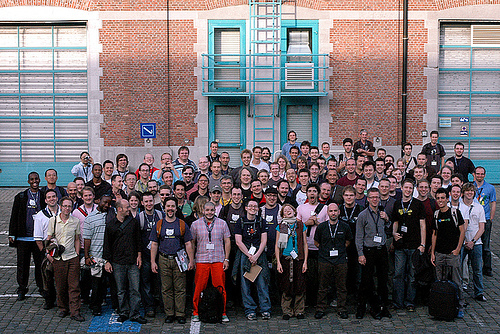 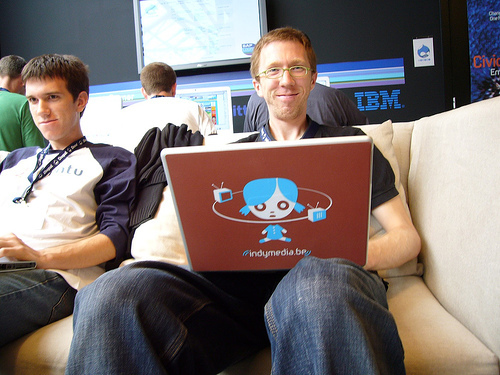 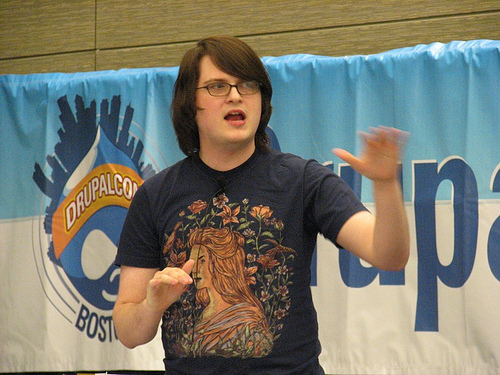 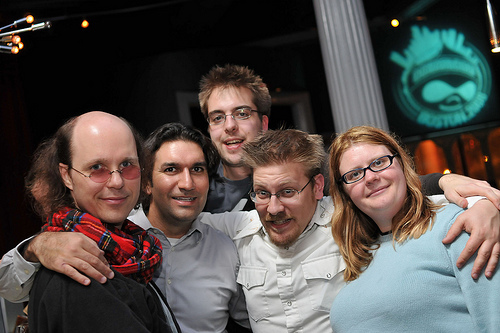 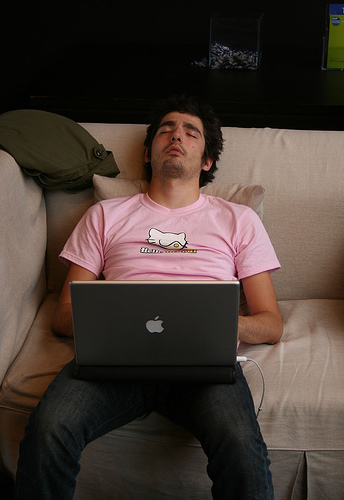 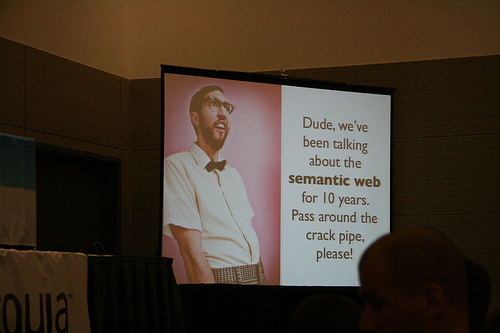 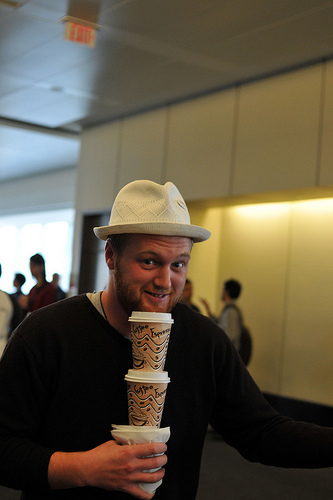 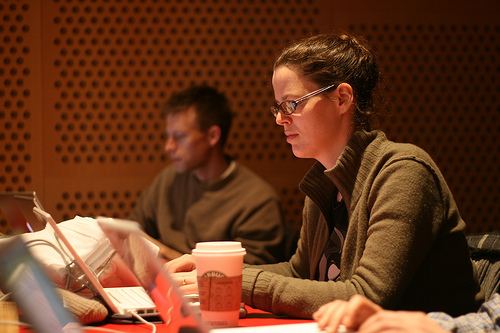 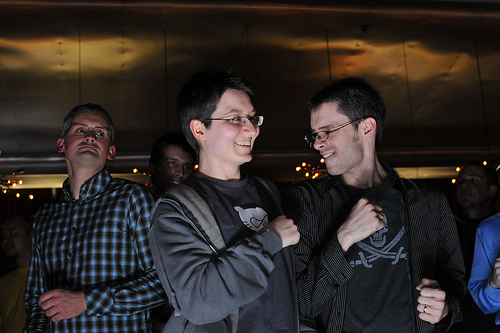 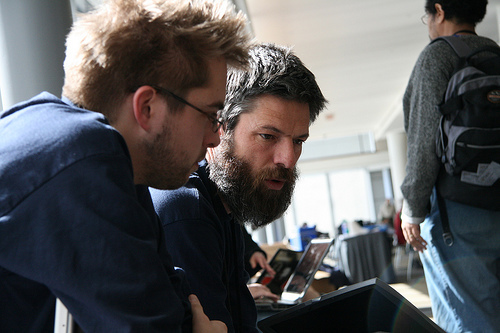 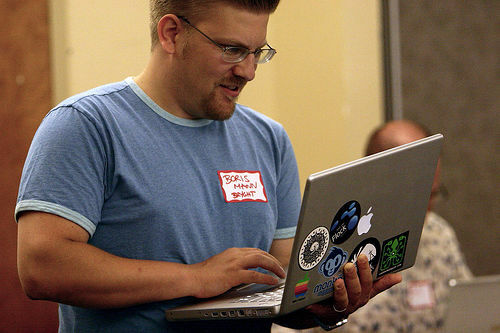 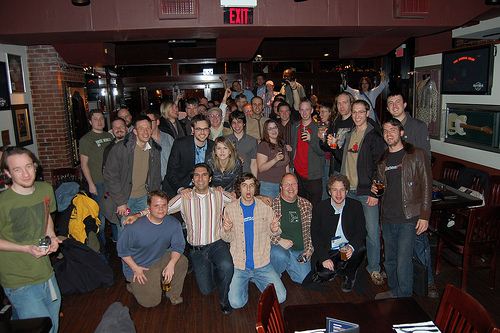 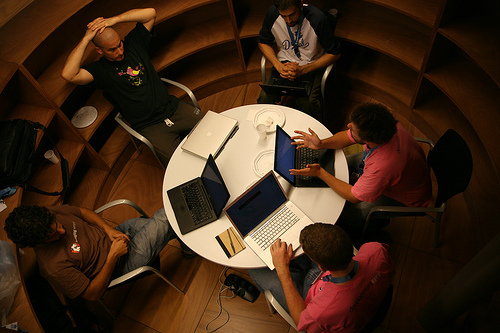 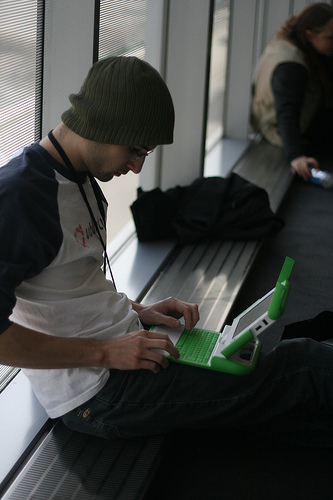 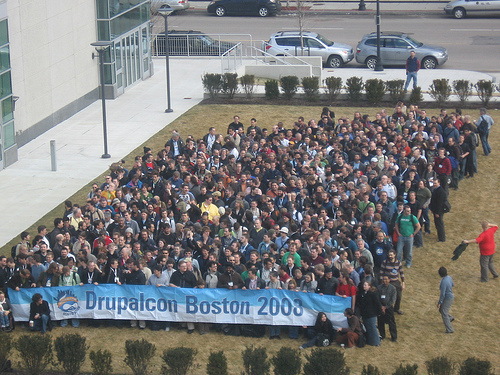 Previous Drupalcons almost doubled in size each time, but the friendly and fun atmosphere remained. 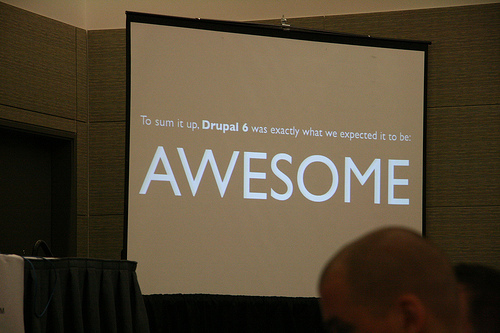 Fun presentations, energizing discussions, late night partying, building personal and business relationships, learning Drupal, touristing around the city and region; these are all great things about all Drupalcons. 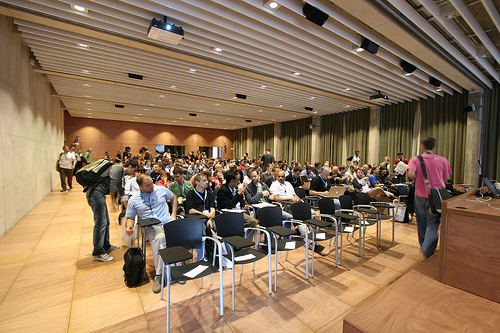 In this image gallery, we hand-picked some of the photos from previous Drupalcons, to provide you a feel of the events.